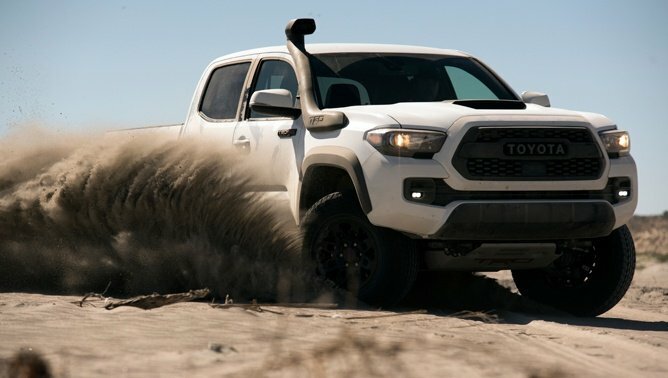 Will the upcoming Tacoma and Tundra share a common platform? 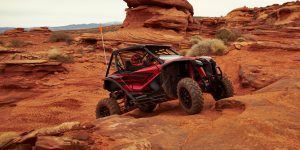 To help answer that burning question, let’s consult the official Off-Road.com Magic Eight Ball – y’know, the same one we reference when trying to pick a line out of a particularly rough rock field. Well, if this thing is working correctly, the answer to our Toyota question is ‘All Signs Point To Yes’. We’ll get back to you on our chosen line through the off-road course. According to reports from Automotive News, the next pair of trucks from the Big T will ride on a common platform. 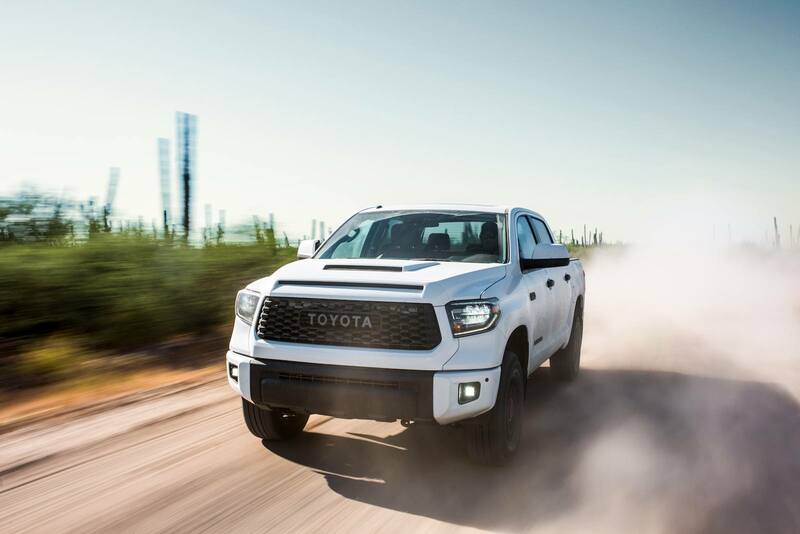 Now, hang on a minute – before you start typing disgruntled epithets to the team at Toyota, that suggestion doesn’t mean the Tacoma will grow or the Tundra will shrink. It simply means that engineers in the company will use scalable architecture in a bid to lower costs and reduce the number of parts in the corporate bin. It will, however, require some creative thinking. On the car side of Toyota’s ledger, a shared platform underpins several machines, lengthened or shortened as required. There is a big difference in size between the two trucks, of course, not just in length but also in width. Then there are considerations about towing, payload, and wheelbase requirements for different cab/box lengths. 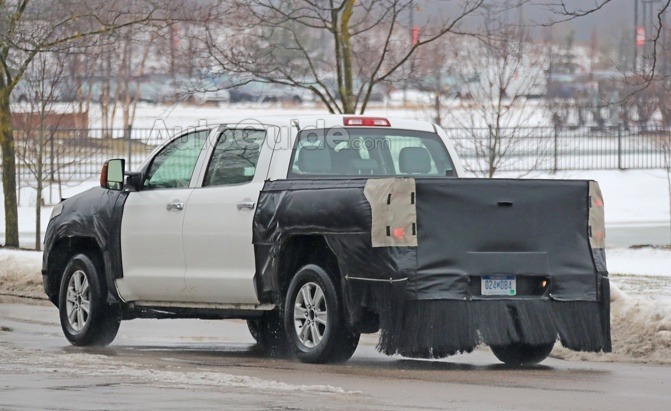 The present Tundra is aging faster than barrel-stored milk, so it isn’t a surprise that Toyota is fixing to make some big changes to its big pickup. Spy shots have revealed that the company is very likely working on major revisions to its rear suspension, alterations which may include some sort of hybrid system. 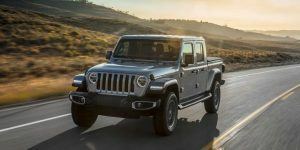 Promises were made by company brass that all their vehicles will receive electrification, although that could mean anything from a 48-volt system like Ram’s eTorque all the way up to a full-blown plug-in hybrid. What’s your take? 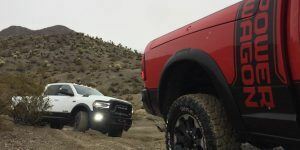 Do you think platform-sharing is the way to go with pickups? Or is that approach best left to cars? Hit us up on social media with your thoughts.